BSc (Hons), S.R.O.T. 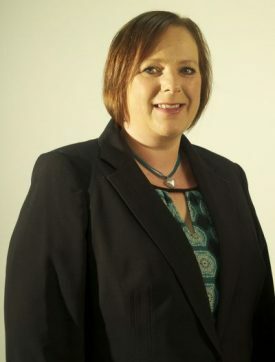 Claire has over 25 years health and social care experience in public services and the private sector. Working with individuals in community, hospital and residential settings and with a wide range of mental and physical health conditions. With a diagnosis of Cauda Equina Syndrome, Claire has personal insight into the daily issues faced by someone experiencing ill health or disability. Claire has undertaken specialist training in the delivery of single handed care which is a recent approach in streamlining delivery of care services. She has been involved in projects with single handed care as the primary focus. HPC No. OT36049, BAOT No. BT0222723. Helen is an Occupational Therapist who has extensive experience in social care settings working with varied client groups in local authority settings and the voluntary sector. She has a particular interest and experience in housing adaptations and complex health conditions. Helen has undertaken specialist training in the delivery of single handed care which is a recent approach in streamlining delivery of care services. She has been involved in projects with single handed care as the primary focus. HPC No. OT65654, BAOT No. BT0805301. 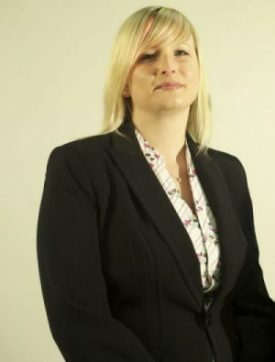 Christine has worked at Reable Me Limited for 3 years supporting the team with clerical task and business development. She has extensive adult social care experiences, particularly in the delivery of Occupational Therapy services.